Serious and responsible professional attitude and highly professional work style have effectively promoted the implementation of our project. A trustworthy friend quickly solved my problem. 1.Are you a factory or trading company? 3.Any certification of your company or product? 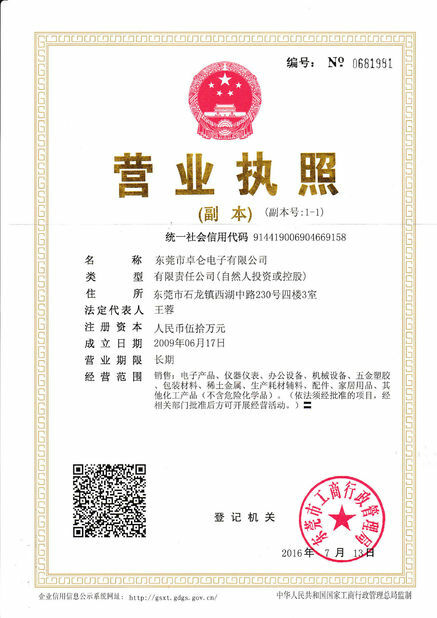 We have ISO 9001-2008 ,CE(LVD), RoHS, TUV,cURus,VDE,CQC,PSE,KC Certificates and Test Report for these certificate. 4.Which countries have your product been exported to ? We have exported our product to over 20 countries , such as Russia , India ,Thailand, Indonesia, Malaysia, Tunisia, Brazil ,Iran, U.A.E ,Mexico, Colombia, Venezuela , Argentina etc. 5.Which international exhibition do you usually go to? China Import and Export Fair (Canton Fair) ELEKTRO , Russia / FIEE ELéTRICA ,Brazil. 6.Can I visit your factory? We have over 5000 square meters of workspace and sincerely welcome your business visit. 7.Do you accept OEM or ODM? 8.How’ your production capacity? 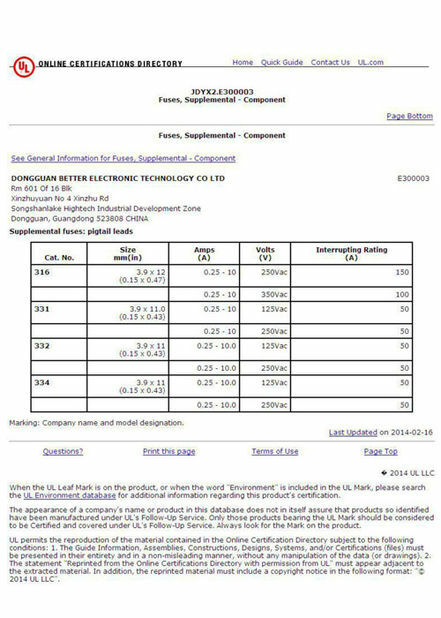 How long is the lead time ? Monthly output 50,000 piece . It usually take us 20-30 days to finish the goods. 9.What’s your main payment term? 10.Any quality guarantee or after-sales service? If any quality complaint , we will give out solution within 5 days. 11.Can sample fee be returned back to me ? Sample amount can be deducted from your bulk order payment when order quantity is over 1000 pieces at the first time. 12.How many days it takes to finish the samples? Usually 2-5 work days . What product specifications do you need? when you ask for a quotation.I will give you the most competitive price per as your requirements. And we have many types for you to choose. P.S. :If you can't find any products to meet your requirements. 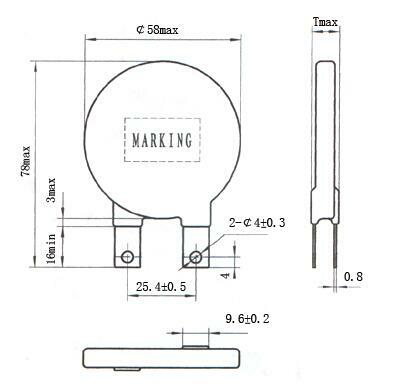 welcome to send us the details drawings so that we can provide us our professional & best service to you. 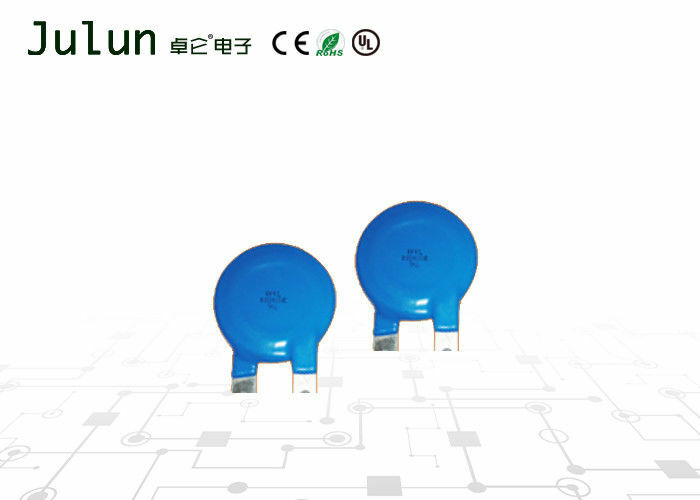 China Good Quality Ceramic Automotive Fuses Supplier. Copyright © 2017 - 2019 automotive-fuses.com. All Rights Reserved.